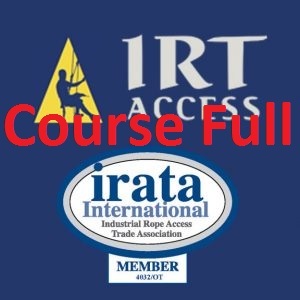 The benefits of rope access become apparent when considering regular maintenance. Rope access (often just referred to as abseiling) can save you hundreds of thousands of dollars each year in scaffolding and expensive building maintenance units. Our comprehensive programmed maintenance systems offer short and long term benefits giving you the comfort of knowing that your asset is being cared for. 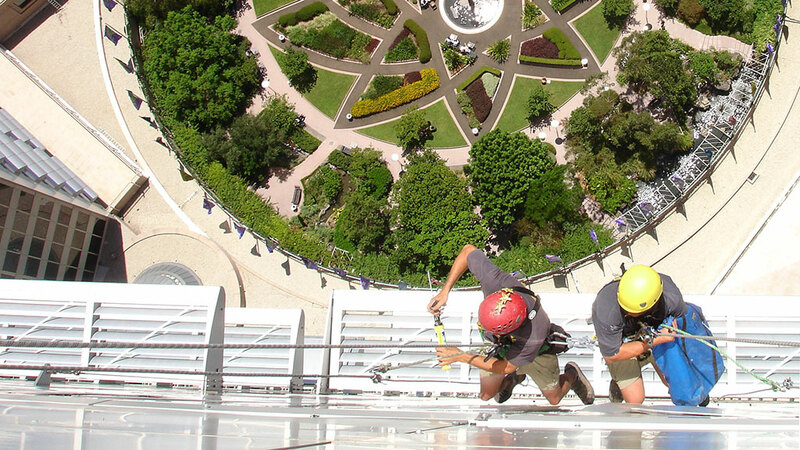 We can tailor a maintenance program to suit your needs, be it an annual inspection with a façade engineer or a quarterly window clean using our abseiling crew..
A growing number of our clients choose to include regular inspections within their annual budget. These inspections have resulted in the replacement of sealant joints as well as concrete and render repairs and due to early detection were able to be dealt with before they became too serious and costly to repair. We firmly believe that the cost of preventative maintenance far outweighs the cost of defect repair due to neglect.